Crockford’s at London was a “Gentlemen’s” club, now liquidated. The modern Crockfords originated as a private members gaming club founded by William Crockford during 1828. He visualized creating a club of grandeur and grace, appropriate for royalty, the well-bred elite and diplomats. Today, the club carries on its practice of offering the most graceful, discreet and inimitable surrounding where members can enjoy superior gaming and food. The level of service here is exceptionally high and gaming decorum at its best. 50 St. James’s Street was leased to the club in 1823 and after its closure, it continued to be utilized as a clubhouse, initially for a brief period by the fleeting Naval, Military, and County Service Club, but from 1874 to 1976 it functioned as the Devonshire Club. William Crockford born in 1775, to William & Mary Ann Crockford, had his baptism done at St Clement Dane on February12, 1776. His life started as a helper to his father’s shop, selling fish, next to Temple Bar (the original location of that signpost gate – now to the side of St Paul’s Cathedral). 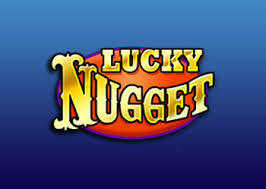 His acumen at calculations paid him dividends as he rapidly took to gambling and at the end of several lengthy sessions collected enough funds to get him on his way to Regency club land. He got his hands on a site in St James’s Street where he unlocked a building which eventually came to be known as the most celebrated gaming house of Europe – “Crockford’s”. He took the aristocracy for a ride, in the process collecting the utmost wealth imaginable, allowing him to build homes at 11 Carlton House Terrace (that later became Prime Minister William Gladstone’s home) and at Panton House, Newmarket. Crockfords membership fee is £1000 and only the membership committee decides the membership of new members. One has to submit applications in person at the reception of the club and they decide the result within 24 hours. Approved members, on visiting the club for the first time, need to carry a photo ID as proof. 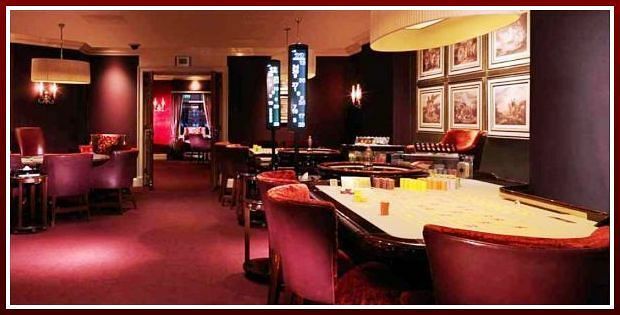 True to the expectations of its VIP members and high rollers, Crockfords Casino provides an elite VIP scheme. Members get the utmost level of services and individual attention with a number of special promotions. 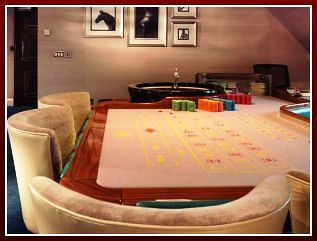 At the Crockfords, you can experience luxury gaming at its best. The sophisticated surroundings enable its patrons to enjoy a selection of trendy games like American Roulette, Baccarat Blackjack and Casino Poker. Members are free to enjoy the distinct ambiance of gaming areas and choose to play from a range of high bets rooms or salles privees. Every room has a typical setting with a fresh twist. It promises you an unparalleled experience at Crockfords. On offer, you will find eight games and you can occupy a seat and table of your choice. Crockfords Club Restaurant proudly presents outstanding chefs offering a large variety of international cuisines together with a mixture of classic Italian dishes. The restaurant serves from 7.30PM until 5AM. 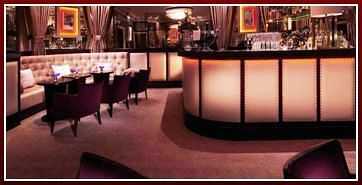 You can enjoy an early morning breakfast in English or Continental style at the cocktail bar of club from 7AM to11AM. When you want to experience ultimate luxury, visit Crockfords Tower, an all suite hotel by-invitation only. They offer Crockfords guests special personalized services including 24-hour Room Service, around the clock butler service as also Laundry/Dry-cleaning services and best modern facilities. Each suite of the hotel, which the world-renowned architect Michael Graves designed, carries his signature style. You will find it loaded with lavish furnishings and splendid decoration. The bathing area having typical marble flooring has a personal steam room with “magic TV” which acts as a mirror when not in use. Crockfords Tower also contains the Casino plus round the clock entertainment, and the finest restaurants of the Resort. This casino has no hotel. Rated as a four star hotel, it tenders the charisma of a conventional boutique hotel through its up to date facilities that most discerning guests look for ardently. Apart from its comfortable rooms and suites, it also prides in offering a large conference room for private functions and meetings. You may dine at the Stanhope Restaurant or just settle down in the Lounge. The London Hilton situated in Park Lane looks down upon Royal Hyde Park, offering striking views from all rooms and suites. The hotel provides easy access to main attractions of London, from West End theaters and world-renowned attractions like the Buckingham Palace, to the lively shopping areas of Oxford Street, Bond and Knightsbridge Street. Towering over the city boulevards, the London Hilton on Park Lane Hotel has a great reputation for its prominent location unmatched service. Its 453 guest rooms that include 56 suites provide spectacular views. It contains three restaurants, 5 bars and the Michelin-starred Galvin at Windows Restaurant and bar that provides panoramic views. It is ideally located for visiting many attractions that London provides. It bagged the Best Awards Venue of 2013, Conference Venue and Supplier Awards for 2013.
Business Traveler Magazine rated it as UK’s Best Business Hotel for 2013. Restaurant serves from12 noon until 3AM from Monday to Saturday and from 2.30PM through 3AM on Sundays. Two VIP rooms, a bar and one high-stakes room are open. They accept most major currencies and credit as well debit cards. The management has arrangements for cashing checks.